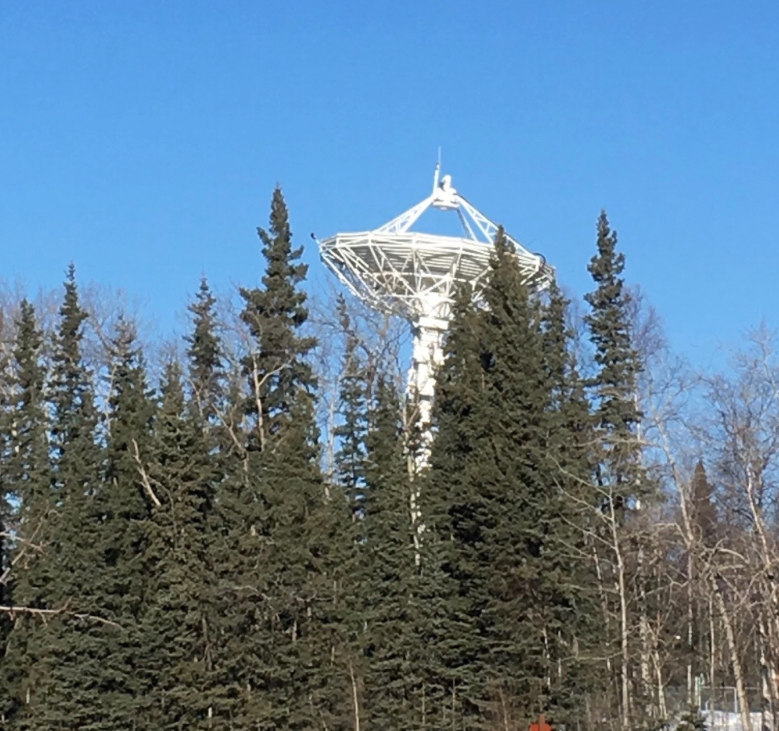 RBC Signals is providing data delivery services for the 3 Diamond satellites and established communication with all three spacecraft on their very first orbit via the company’s newest antenna at a ground station in Prudhoe Bay, Alaska. Photo courtesy of RBC Signals. RBC Signals is celebrating their mission success on June 23 of the 3 Diamond satellites launched onboard the PSLV by providing data delivery services for the three Diamond satellites and establishing communication with all three spacecraft on their first orbit. This success reveals the capabilities of these first of the fleet of satellites, via the company’s newest antenna strategically situated at a ground station in Prudhoe Bay, Alaska. These satellites are the first in the full fleet to be launched by Sky and Space Global and were placed in orbit as part of the operator’s Demonstration Mission. RBC Signals also provided pre-launch regulatory support services to assist Sky and Space Global in licensing the frequencies being utilized in the Prudhoe Bay ground station. Christopher Richins, Co-Founder and CEO of RBC Signals stated that RBC Signals is proud to be a partner on such an important mission, and they are very pleased to have established communication with all three satellites during their very first orbit. This mission success is a win-win as it helps Sky and Space Global demonstrate the capabilities and vision for their complete constellation while showcasing the quality and power of RBC Signals’ global ground station network. Meir Moalem, CEO and MD, Sky and Space Global added that they engaged RBC Signals for the 3 Diamond Satellites because their ideal ground station locations and data delivery model emphasize low latency. These service benefits are key for them in demonstrating the capabilities of their first three satellites and their imminent constellation. The RBC Signals' antenna in Prudhoe Bay is part of a global network that includes 30+ antennas in 20+ strategic locations worldwide. 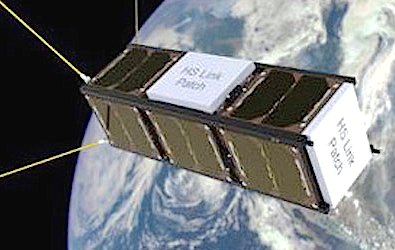 Rani Hellerman, Vice President of International Business for RBC Signals concluded that they expect demand for their services to increase as more and more of these small satellites get placed in orbit. Their aim is to make the delivery of data from space easy and affordable for commercial operators so they can focus on their core business and customers. The 3 Diamond satellites launched June 23 onboard the PSLV medium-lift launch vehicle are operated by the Indian Space Research Organisation (ISRO). The three nano-satellites shared a ride on PSLV-C38/Cartosat-2 Series Satellite Mission from SDSC SHAR, Sriharikota and the mission was completed successfully.